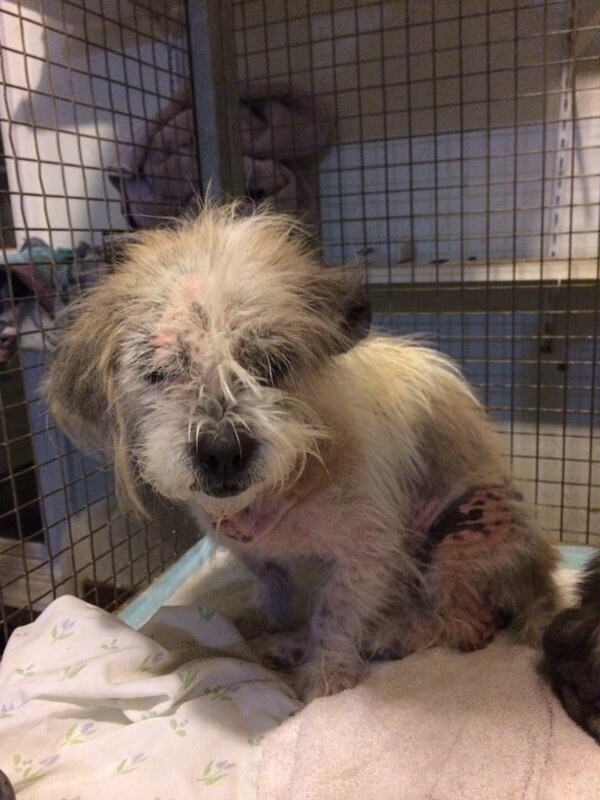 Help NEABR Help Itchy & Scratchy! New England All Breed Rescue hasn't added a story. 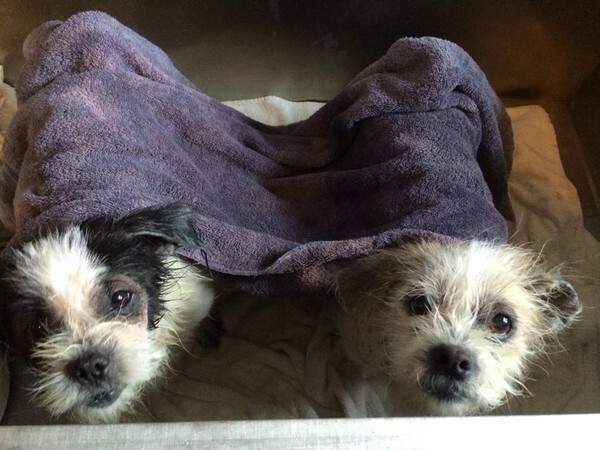 Itchy & Scratchy are two loving pups who came to us from an EXTREMELY neglectful situation. These sisters are about 3 years old and have suffered their whole lives at the hand of others. We at New England All Breed Rescue decided to give these girls a fair (second) chance at life. These babies are suffering from mange. Mange is a skin disease caused by several species of tiny mites. Some mange mites are normal residents of your dog’s skin and hair follicles, while others are not. All mites can cause mild to severe skin infections if they proliferate. As you can tell by the pictures, these girls were NEVER treated for mange. We began treatment in early December, and we have been making amazing progress. 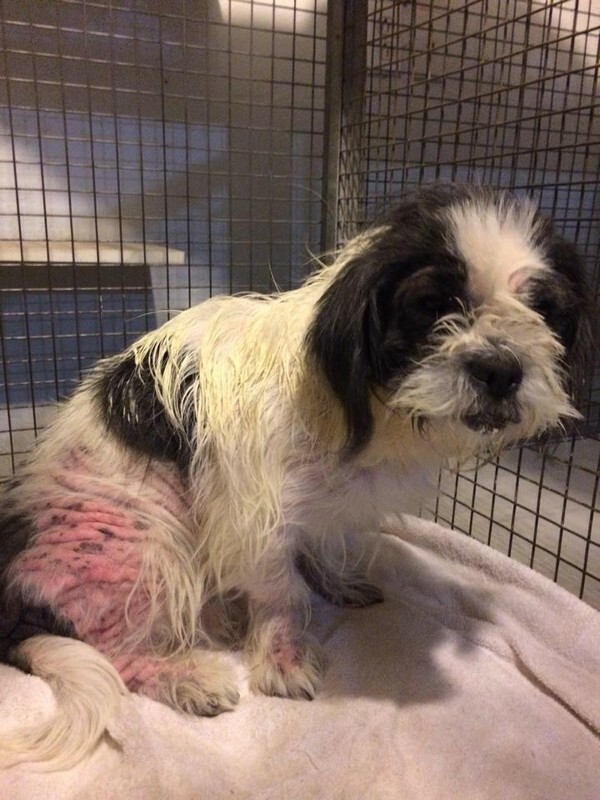 However, like everything else, the treatment is expensive, and we are running low on funds to take care of Itchy & Scratchy, as well as all of the other dogs we rescue. No matter what, we will continue to treat these girls, but funds are DESPERATELY needed. Our girls will *hopefully* be ready by March to be adopted. New England All Breed Rescue hasn't posted any updates yet. 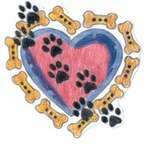 New England All Breed Rescue is managing the funds for this campaign.